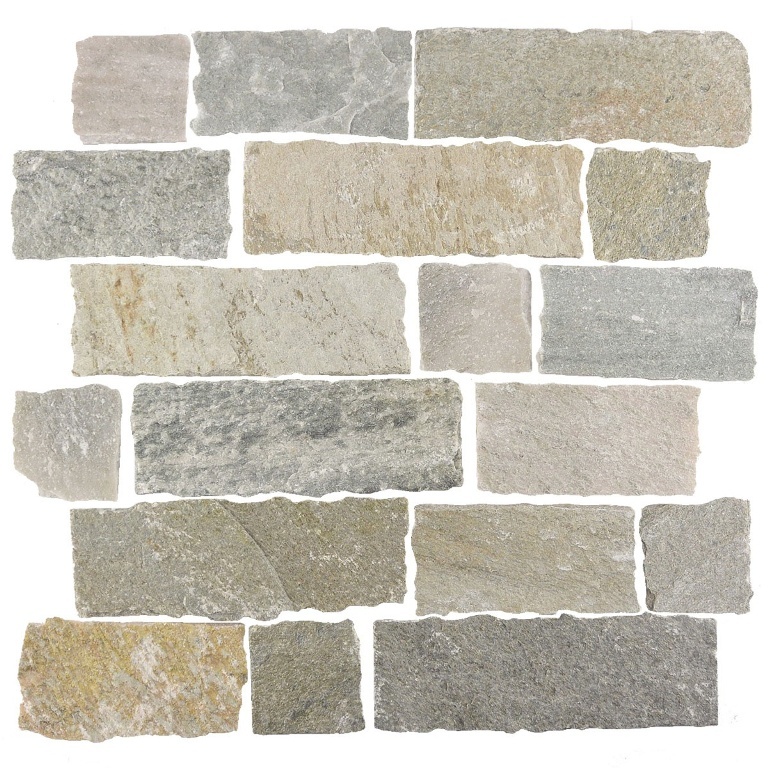 These Contemporary, Natural & Traditional interlocking slate mosaics comes on a meshed back and are a budget friendly, beautiful option for adding accent and diversity to any home improvement project whether it be the kitchen, bathroom, or anywhere in your home. Recommended for both residential and commercial projects. New Line - Low in Stock - Please check with us prior to placing your order.